An amazing moment to press play and be blessed with some real beats, deep vibes, real lyrics, and a smooth and welcoming vocal that makes you certain every word is worthy. 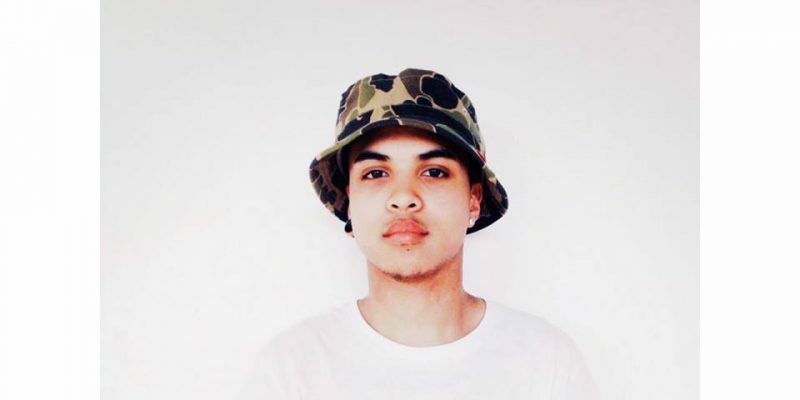 Illfigure is a producer and creative based in Boston, MA. His brand new EP Mindful But Inactive is officially available on Bandcamp with a pay what you want price tag. Here’s what we heard..
It’s simplistic at the core, deep bass and beats with a minimalist and dreamlike ambience around it, then every now and then he features an additional artist of impressive skill levels – this voice that talks to you. Broken Symphoni in particular – not trying to be anything that it’s not. You feel like you know the artists, almost, when you listen to this record. The whole collection is music that is easy to get into, sounds great turned up to high volumes – almost a triphop kind of vibe that you can really switch off to and just escape from your reality for a minute. A great collaborative project from a talented beatsmith, producer, and self proclaimed vinyl/ antique collector. A collector of art, essentially. And that’s exactly what this album is – art. It has that nostalgic aura of being from somewhere back in the day, yet with a freshness that isn’t like anything anyone else is doing at the moment. A lot of instrumental beats and playing around with sound; that’s what he does, and it works – experimental but effective, with an array of brilliant new artists to get into after you’ve finished. Find more music and news from Illfigure over at Facebook, Twitter, and Soundcloud, and meanwhile – check it out for yourself; this is the opening track from the release – Broken Symphoni, featuring Nelson..